Natural orange scent, exclusive formula contains 6 botanical extracts including Aloe Vera and Sea Care (algae) this penetrates the coat to moisturize and Phytokeratin derived from plants. This Shampoo & Conditioner is ideal for people it has a pH of 6 – 6.5 Environmentally Friendly & Biodegradable (Test Method 301). 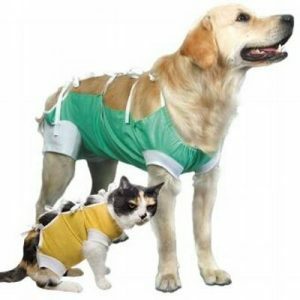 After Surgery Wear is the first E-Collar alternative used by veterinary professionals and designed to provide comfort,mobility, and safety for cats & dogs. For dogs 10 lbs. 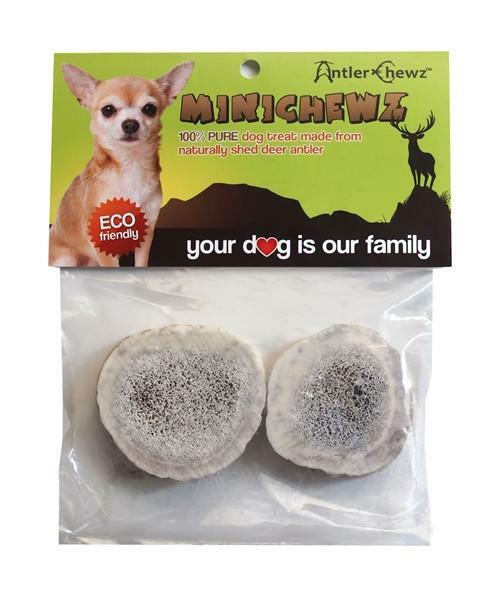 or less A chew created for small dogs teeth and gums.